Not all cases of malaria are the same. There are thousands of different strains - some parasites cause only mild symptoms, while other more severe forms can cause disease and death. And not all people are the same. Some people infected with malaria show no obvious symptoms, while others succumb to a severe and, ultimately, fatal disease. All too often this second group includes young children who have not yet had a chance to develop a strong immune response to the malaria parasite. 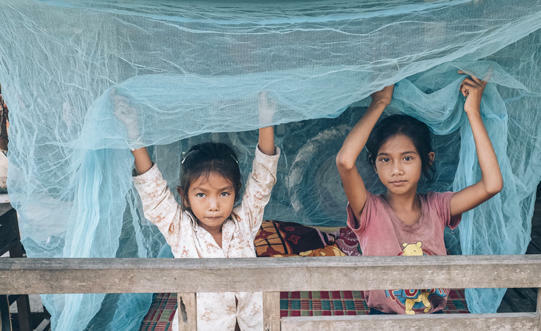 “The great burden of mortality for malaria is in children under five,” says Dr Michael Duffy, a malaria researcher with the School of BioSciences and Bio21 Institute at the University of Melbourne. 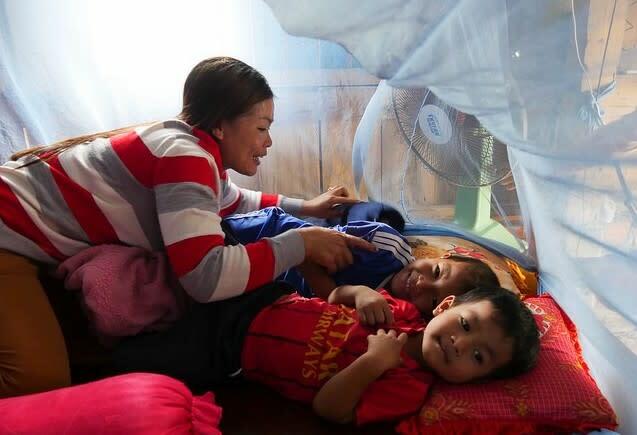 The World Health Organization reported 429,000 malaria deaths in 2015, of which 70 per cent were children under the age of 5. 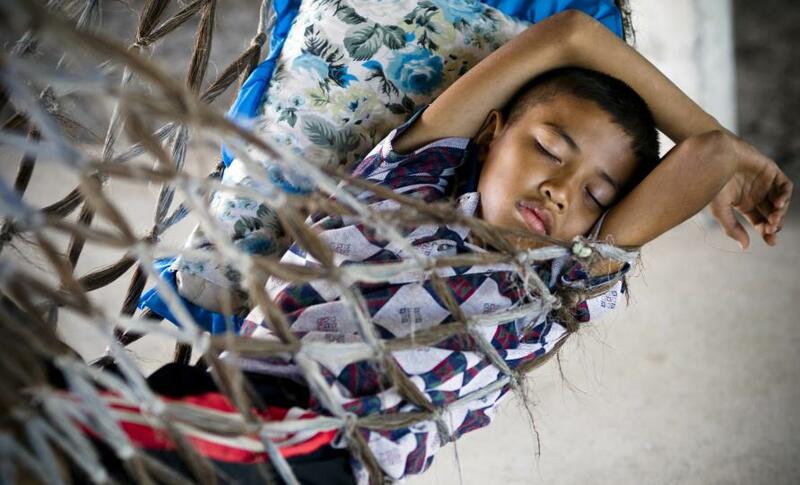 Why are children at such high risk of death by malaria? And why do some die while others survive? “We asked ourselves – is it something about the humans or the parasites that results in this difference?” says Dr Duffy. “We think it’s an interplay of both. Dr Duffy believes the key to combating the public health challenge of malaria is to focus on those people who are most susceptible to severe malaria – young children – and focus on those malaria strains that are most likely to cause death. 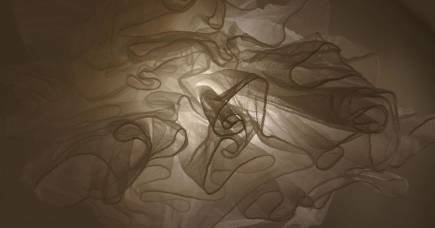 But how can you tell a deadly malaria strain from a more benign strain? 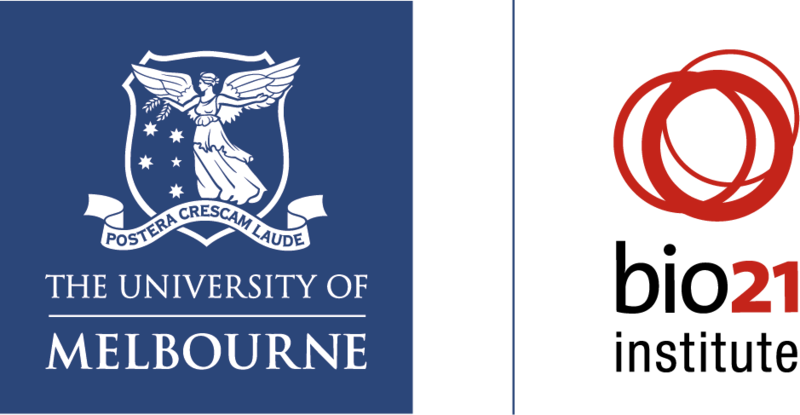 An international research collaboration led by Professor Karen Day, Dean of Science at the University of Melbourne, has developed a ‘fingerprinting’ technique to uniquely identify different strains of malaria in a population based on the genes (called var genes) that code for the surface protein PfEMP1. This protein plays a key role in the parasite’s ability to evade our immune systems. 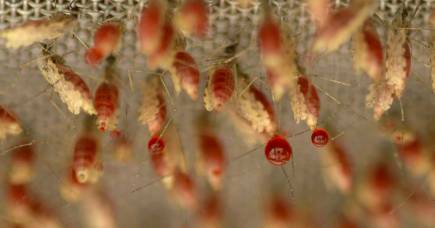 Each malaria parasite contains around 60 versions of the var gene and when in the bloodstream of a host, these genes will be expressed one at a time, each time building a new surface protein. “So you develop immunity to one protein and you start to kill off the parasites expressing it,” says Dr Duffy. A few years ago, Dr Duffy and his collaborators, as well as other malaria researchers, concluded that there is probably a particular set of PfEMP1 proteins that are causing severe disease. “Once you are immune to them, you are immune to severe disease, but you can still be infected with uncomplicated malaria, or be asymptomatic,” says Dr Duffy. To test this, Dr Duffy and his colleagues used new sequencing and fingerprinting technologies to sample parasites isolated from the blood of 44 adults in a location where malaria is endemic in the state of Papua in Indonesia. Twenty three of these people had severe malaria. The researchers then assembled 4662 pieces of var genes that were being expressed in these parasites and compared the genes expressed in severe cases against those expressed in mild cases. They used advanced statistical processing to show that a tiny subset of the thousands of var genes that were present were being expressed at a higher rate in patients with severe malaria than in those with uncomplicated malaria. Other groups have tested patients in India and Africa for known var genes and have similarly found an association between the expression of certain genes and severe malaria. However, this test on the Papuan community was the first time the association could be made with all the genes that were present, not just those that were already known about. “This is the first time anyone has taken the genes that are expressed, sequenced everything that’s there and tried to assemble them, to work out what’s present and what’s different between severe and uncomplicated cases,” says Dr Duffy. Incredibly, all the proteins associated with severe malaria in India and Africa were also upregulated (had a heightened response) in the severe cases in Papua, suggesting that this small group of deadly proteins is highly conserved around the world. With their comprehensive screening technology, the research team also found many severe-malaria-associated proteins that hadn’t been identified elsewhere. The researchers are now looking to test children in malaria-endemic regions of Africa – the group by far the most at risk from malaria death – to see if the novel deadly proteins they found in Papua are also present there. “We also want to look for serological responses – whether people have antibodies to these proteins in their blood,” says Dr Duffy. 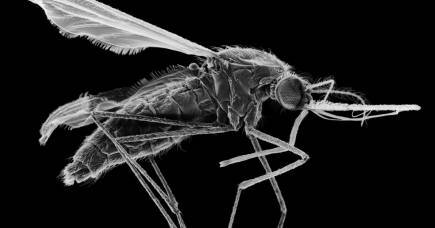 A positive result could lead to a solution to the malaria vaccine puzzle. A broadly effective malaria vaccine remains elusive despite the backing of the Bill and Melinda Gates Foundation and hundreds of millions of dollars in research funding. Dr Duffy says that because malaria is so diverse and each parasite is constantly changing its attack strategy, finding a valid target for a vaccine is hard. “But now we are starting to understand that, of the thousands of versions of the PfEMP1 protein that are out there, only a handful, maybe 20 or 30, are causing the most severe cases of malaria. “And so, we might be able to target vaccines to just these severe versions. “The PfEMP1 proteins are naturally targeted by the human immune system, and so would make ideal targets for a vaccine. This research is published in PLoS Biology, and was conducted by an international team of researchers from the Universities of Melbourne and Oxford, the Walter and Eliza Hall Institute of Medical Research, the Eijkman Institute for Molecular Biology in Jakarta, Indonesia, the Timika Malaria Research Program, Papuan Health and Community Development Foundation, Indonesia, the Peter McCallum Cancer Centre and Charles Darwin University.